WELL NOW – that was something. Or was it? Yes, the last ten-to-fifteen minutes were extraordinary – Dublin somehow conspiring to squander a seven-point lead when ensconced in the safety blanket of Croke Park. 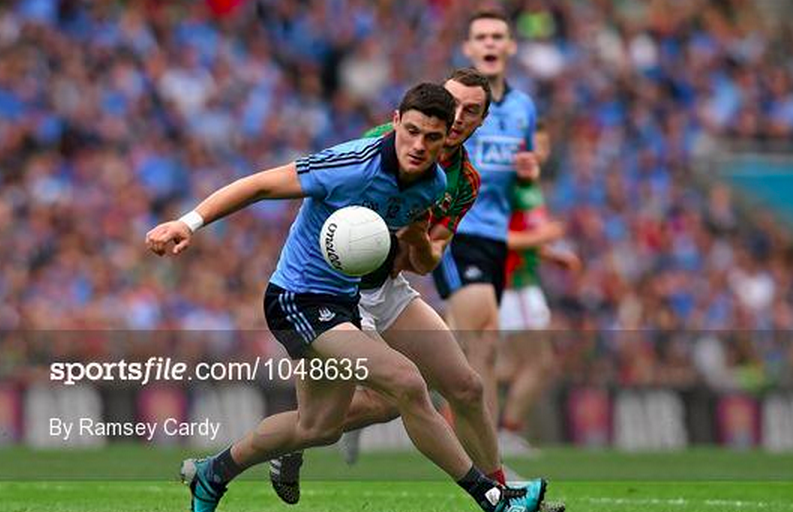 Perhaps it was that sense of panic and frustration that led to Diarmuid Connolly’s late red that might have prematurely ended his season. Post-match analysis is better left elsewhere – for now let it simply be noted that Dublin are now almost equal to Kerry in our ratings.